Coconut Oil has been making headlines again, but this time it isn’t getting any praise. 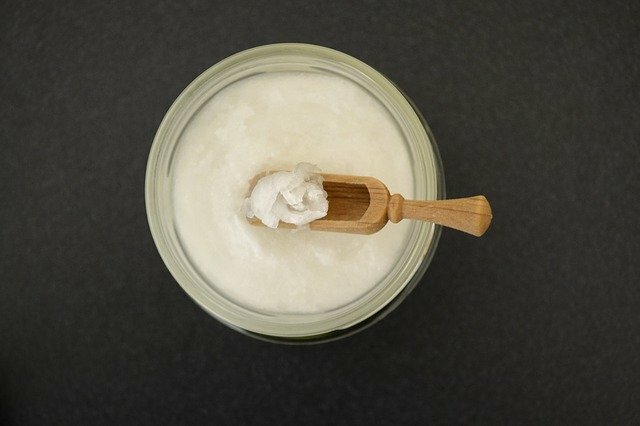 The latest news is that coconut oil is worse for you than we once thought. While this leaves a lot of use tossing out the multiple jars we had located strategically throughout the house, I am here to tell you not so fast. So don’t be so quick to toss out the coconut oil! You can defiantly still use it to keep your skin healthy.